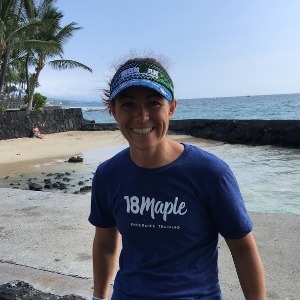 First & Foremost, 18 Maple was created to deliver endurance programming that caters to the individual and their unique needs, wants, and aspirations. Success. Coach Sarah Kelly has been notified of your message.